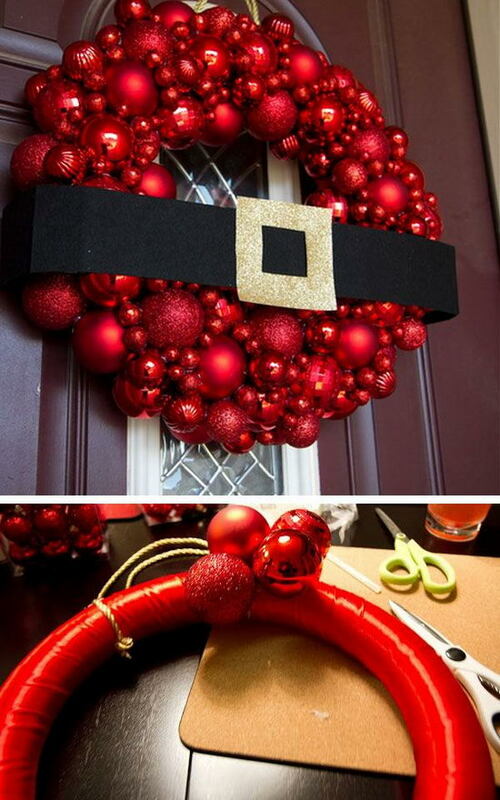 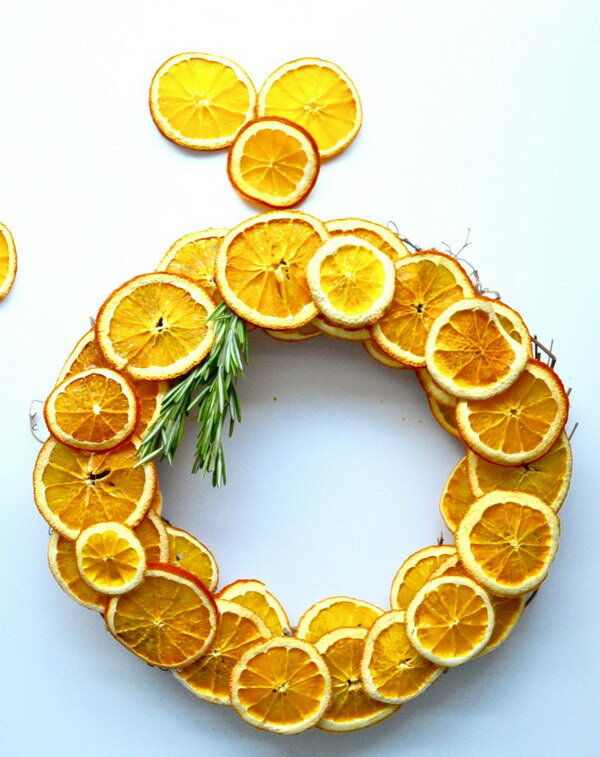 Nothing is more evocative of the holiday season than a DIY wreath. 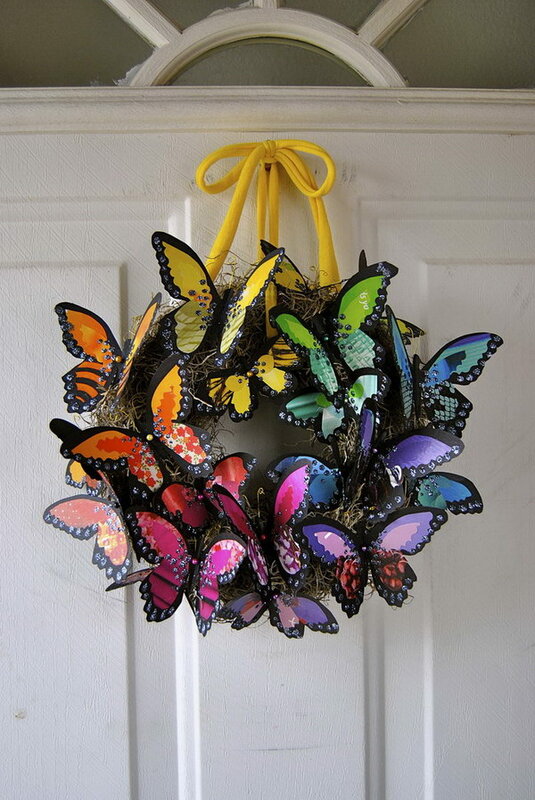 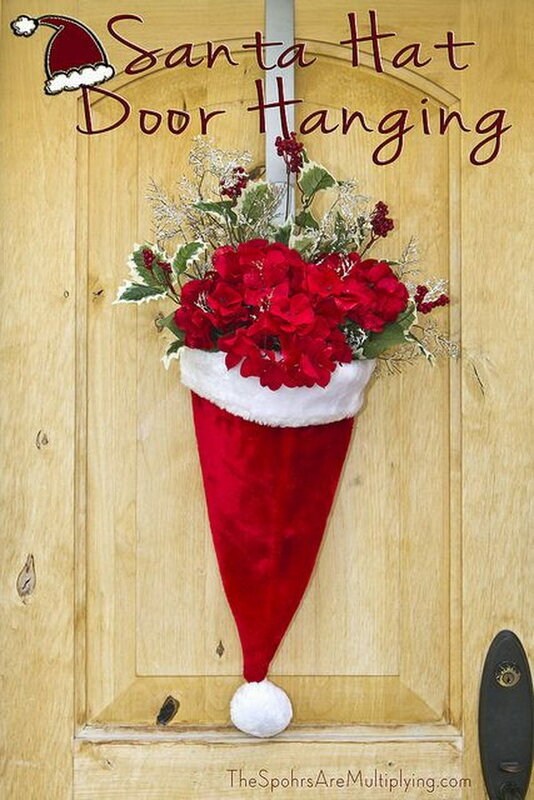 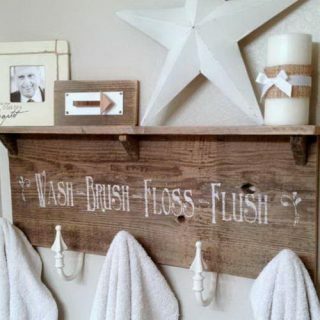 They are perfectly at home on a front door or on a wall to add cheer to your home. 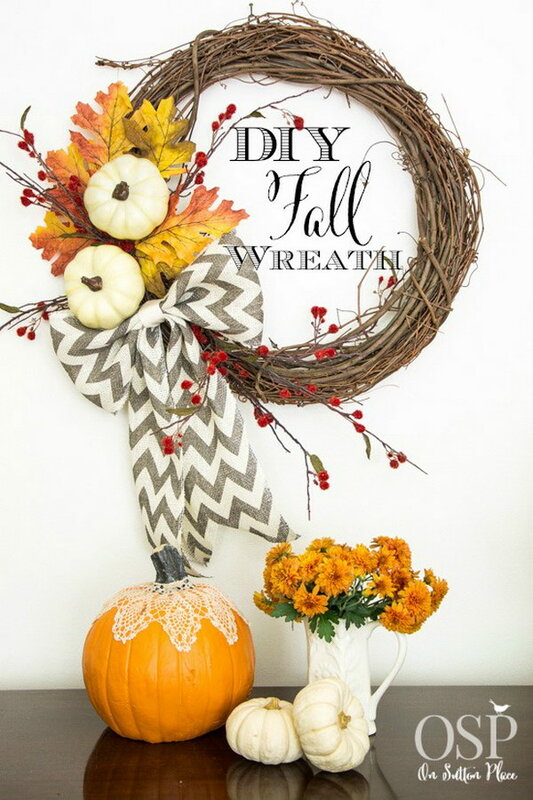 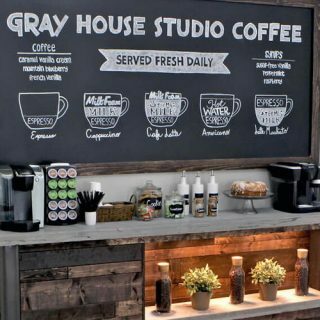 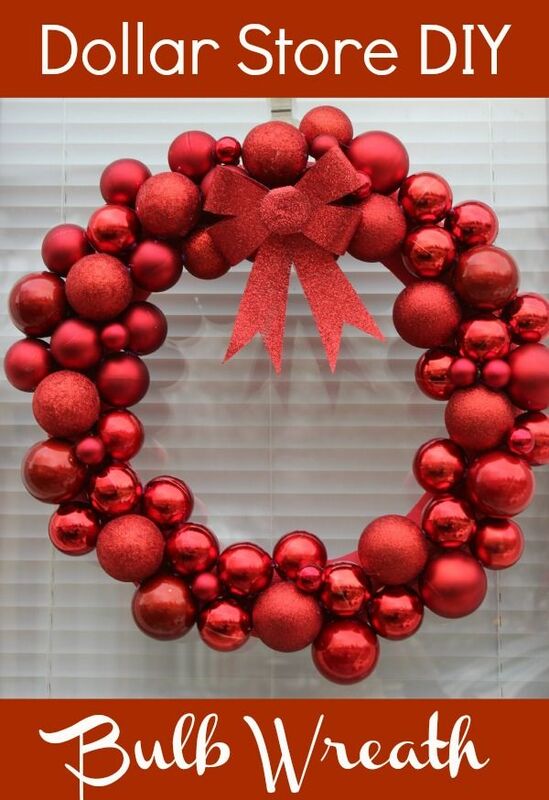 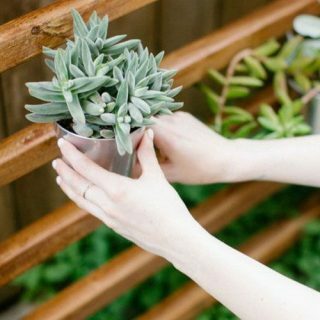 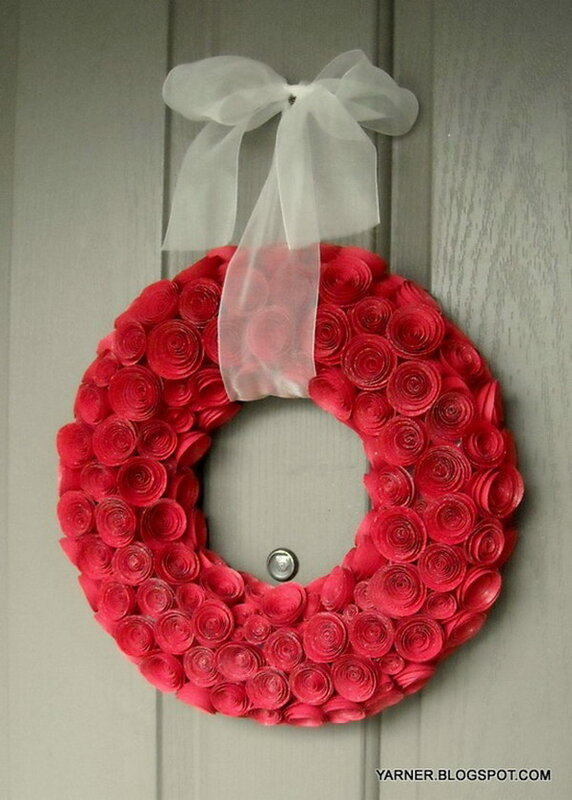 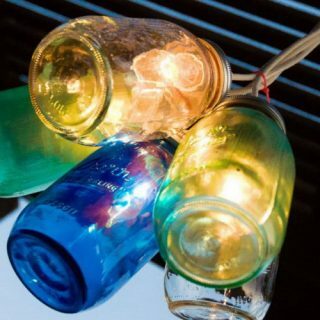 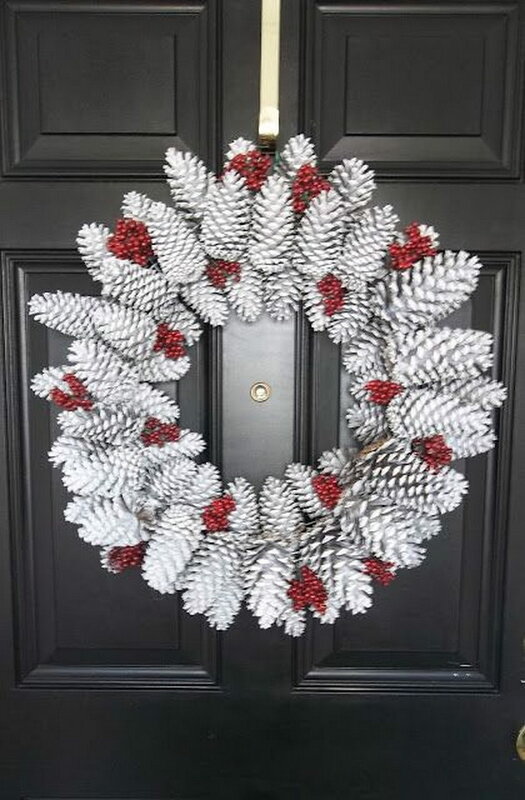 If you are looking for ideas to make your holiday home look beautiful, unique and eye-catching, check out this list of creative DIY wreath ideas and tutorials for you. 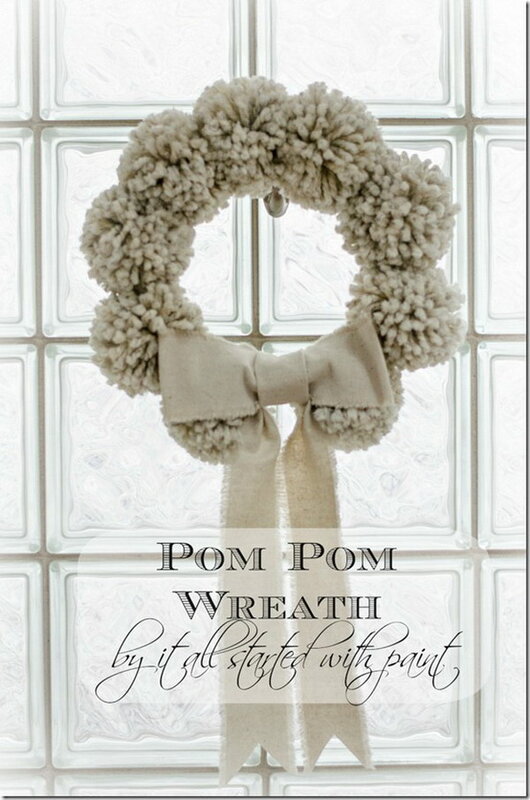 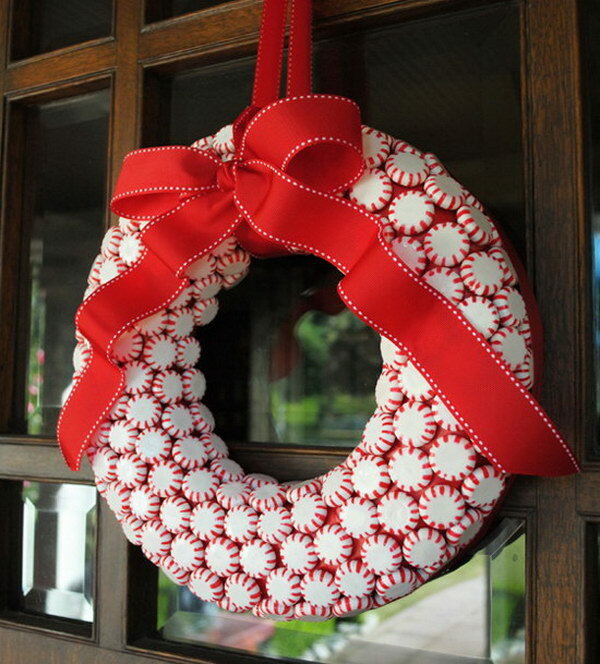 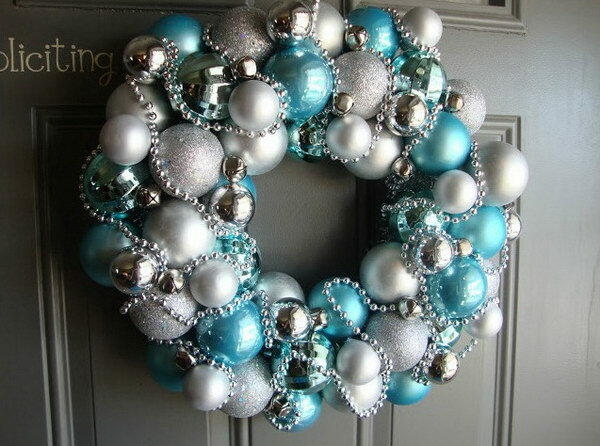 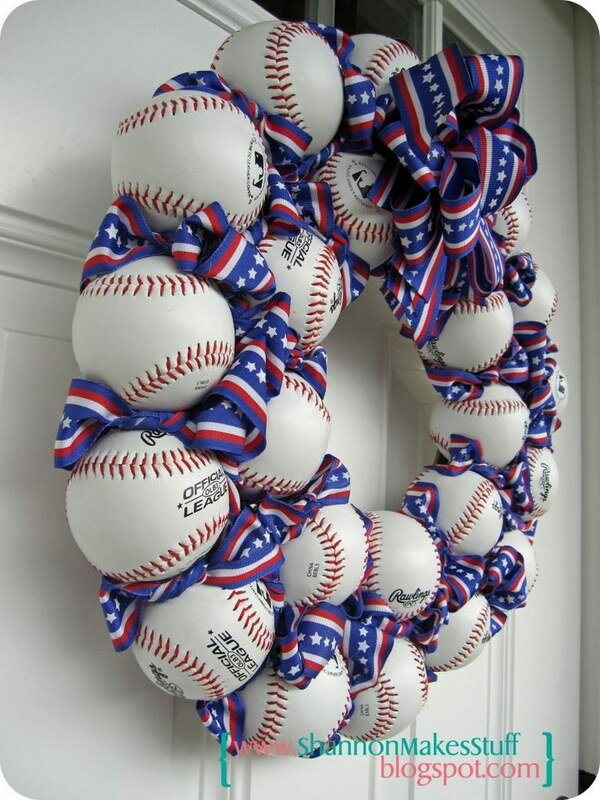 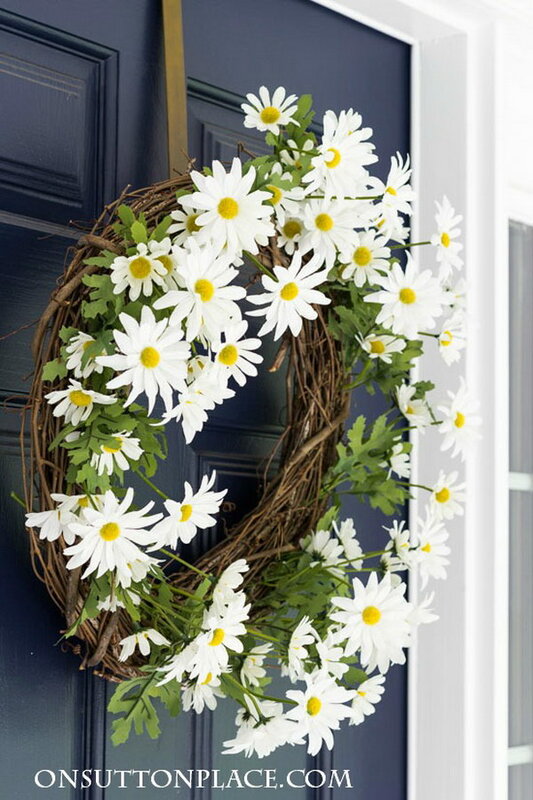 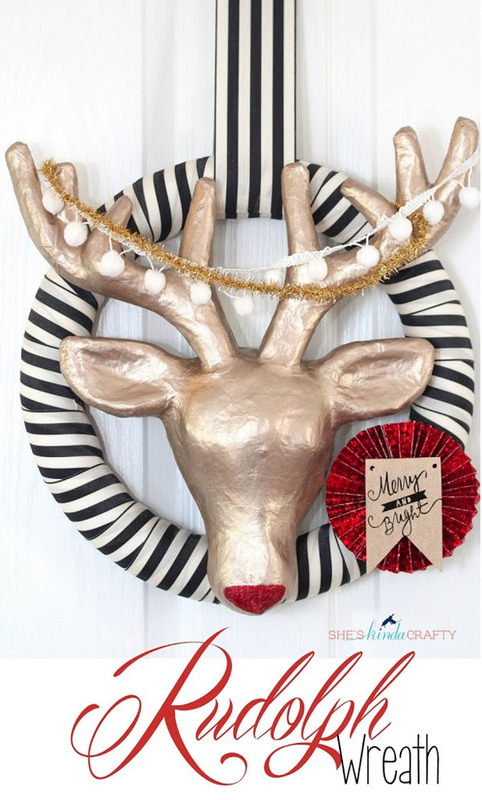 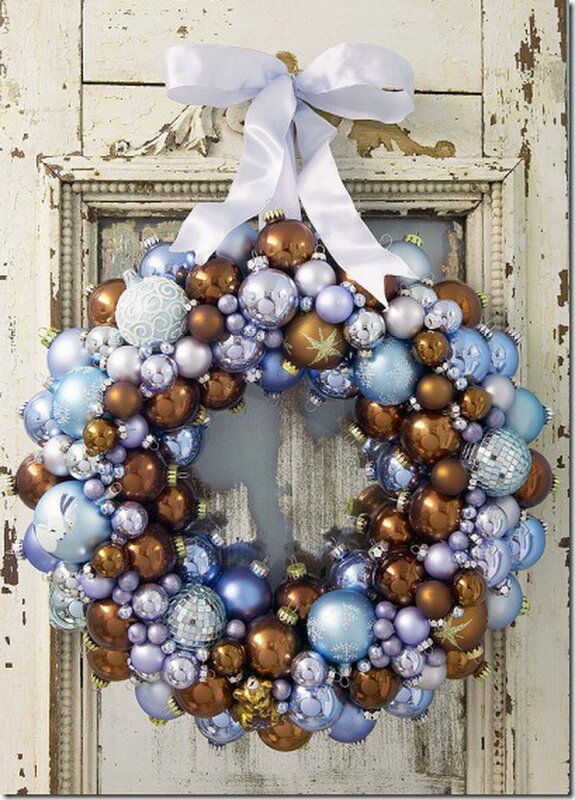 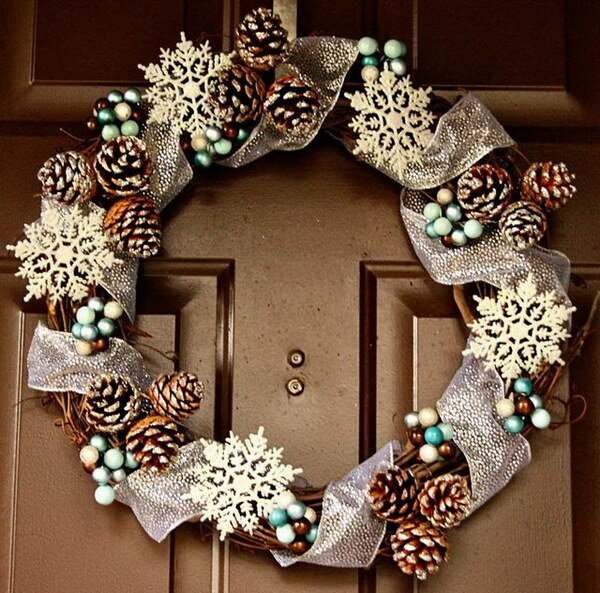 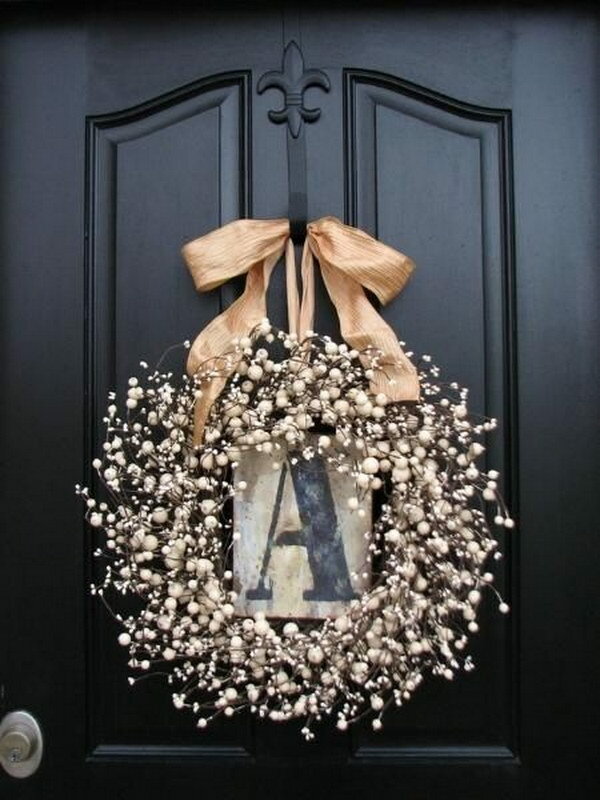 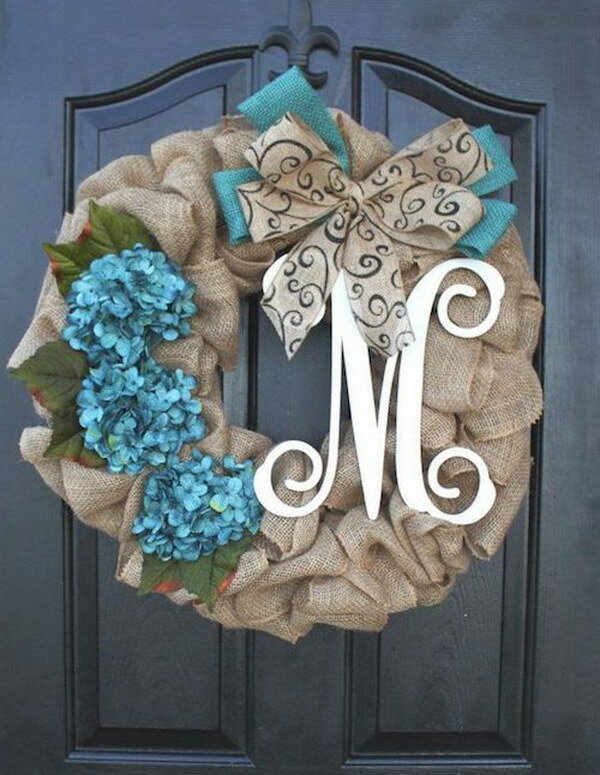 These festive wreaths range from classy and traditional to glamorous, modern, or rustic style. 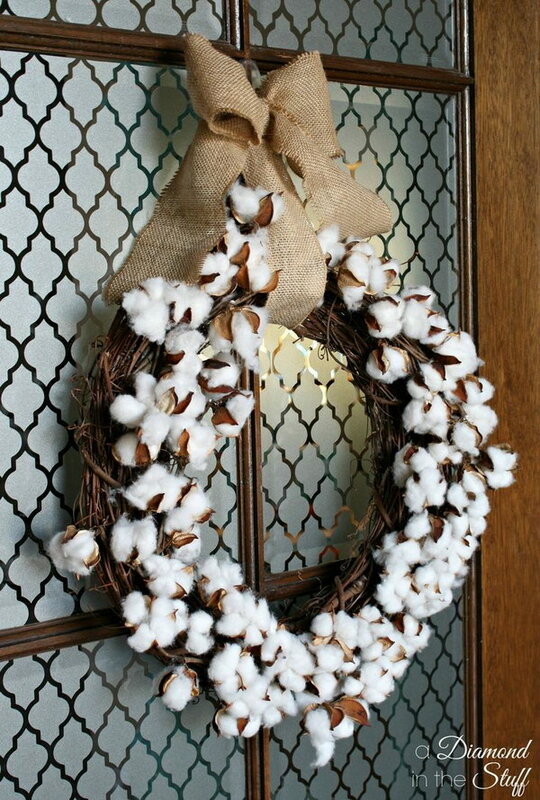 They are made from a wide variety of materials that you can never image such as q-tips, pinecone, cotton boll, dried citrus and baseball. 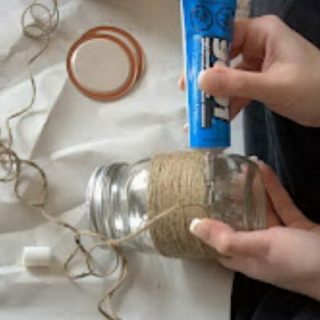 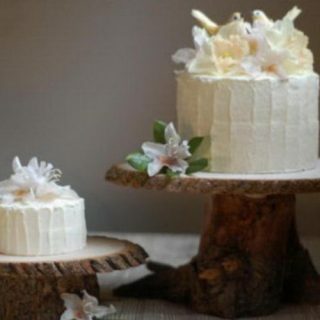 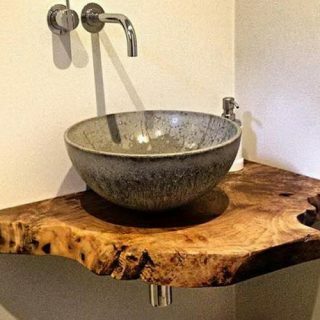 Many of them have step by step tutorials and are quick to make. 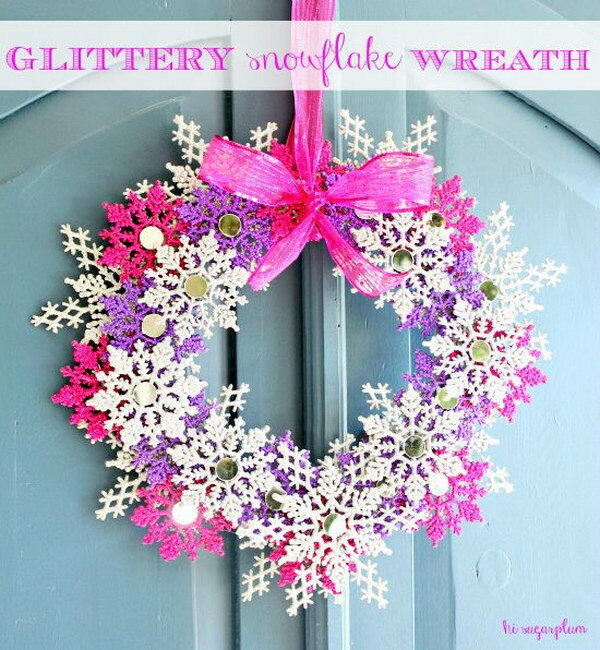 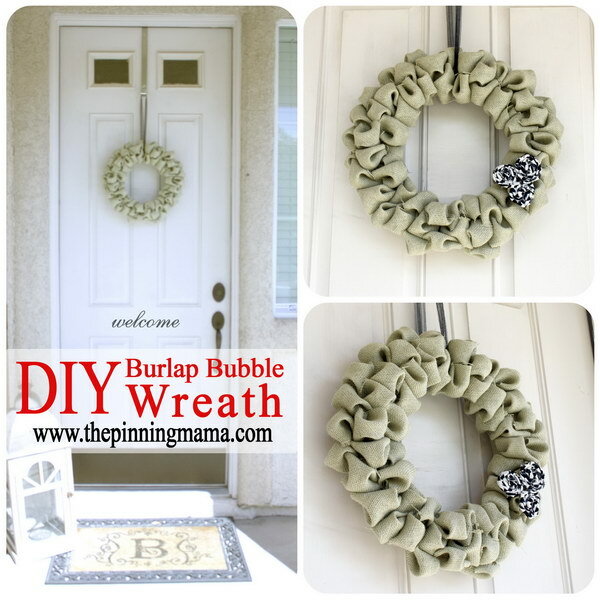 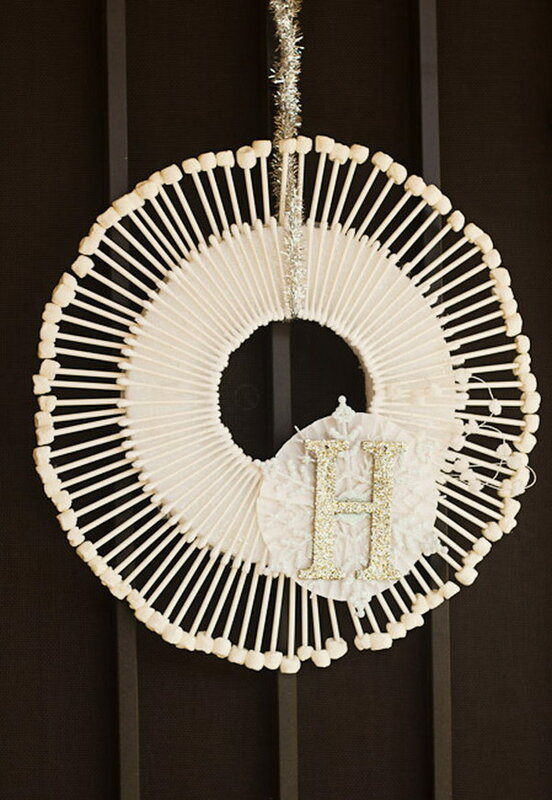 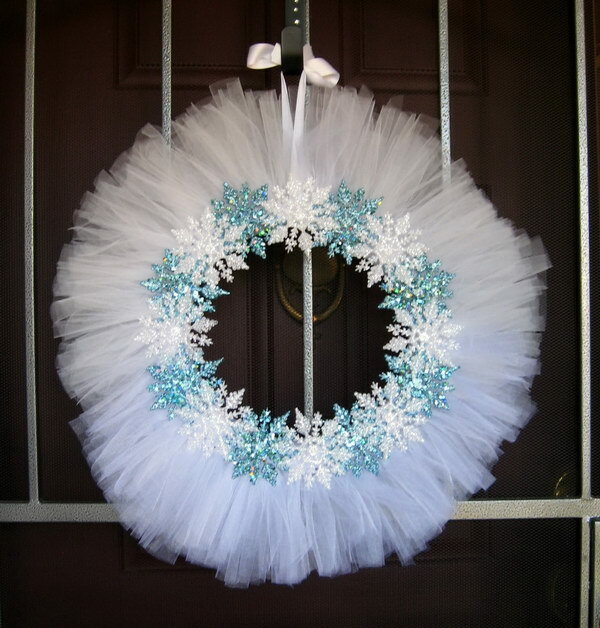 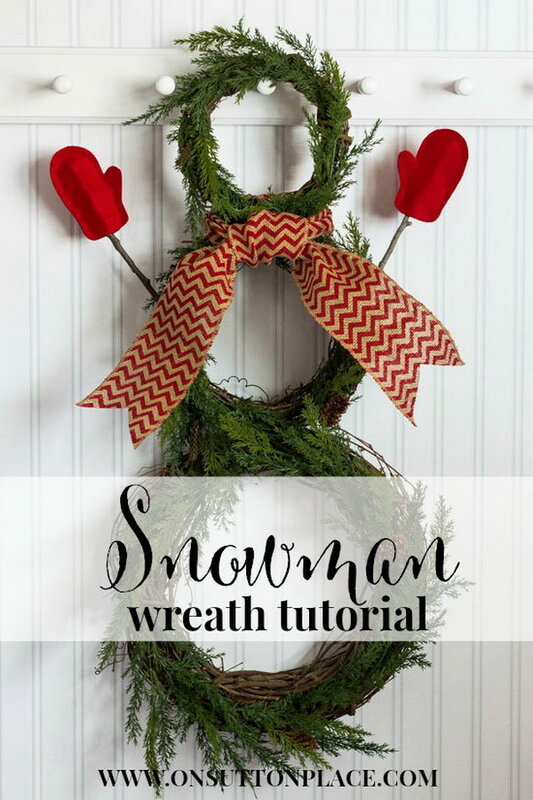 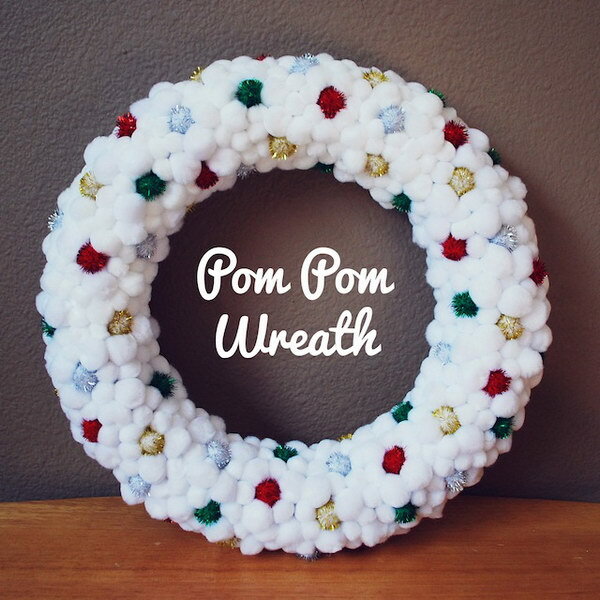 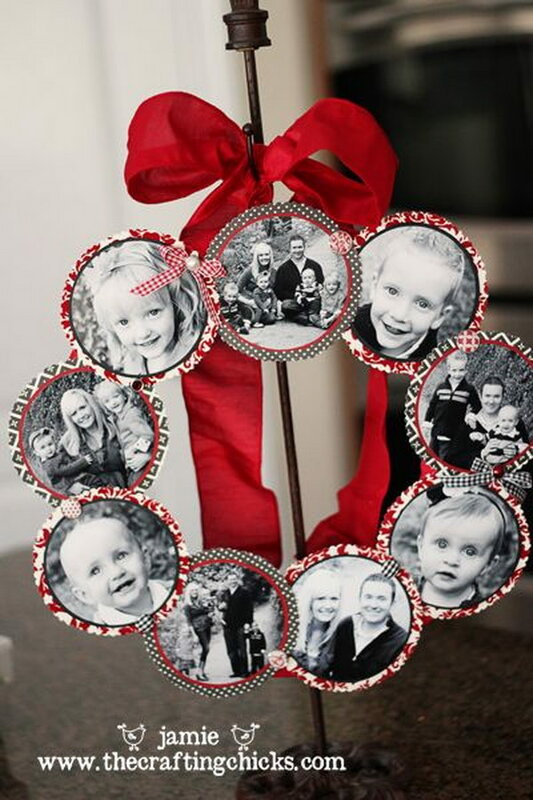 Choose one from this list and create a cool wreath for your holiday decoration. 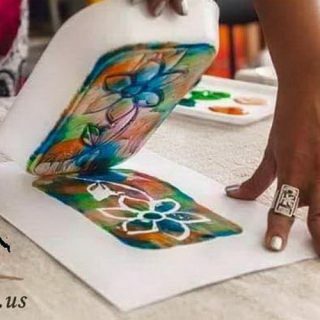 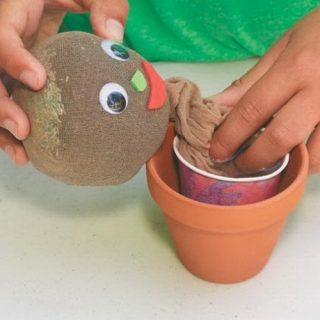 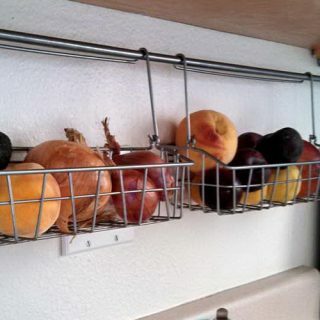 Your neighbors and friends will be impressed by your artwork!